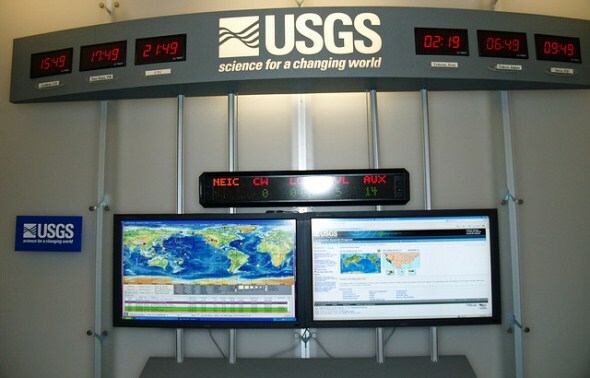 Collecting and spreading information on earthquakes around the globe, sharing seismic information that informs earthquake research and prediction, and understanding how earthquakes work are the tasks that keep researchers at the National Earthquake Information Center busy. Free public tours of the labs where it happens are available by reservation. The labs are on the campus of the Colorado School of Mines.